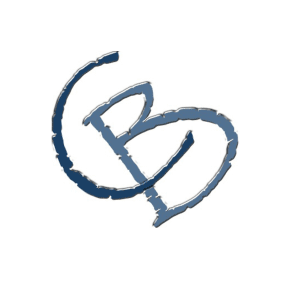 Chambers Brook Consulting was founded in 2009 with a vision of delivering consulting services focused on helping customers develop and implement forward looking strategies. It was founded with the concept of providing top quality consultants to customers across all industries that can develop, manage, and implement projects within key practices. Our history is in leveraging experts within each discipline to provide top quality consultants who deliver successful engagements every time. We are thrilled to work with Mike Brandofino, a leading videoconferencing and audio-visual expert. As the principal of Chambers Brook Consulting – Mike brings years of successful videoconferencing service creation and implementation to our clients.